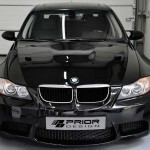 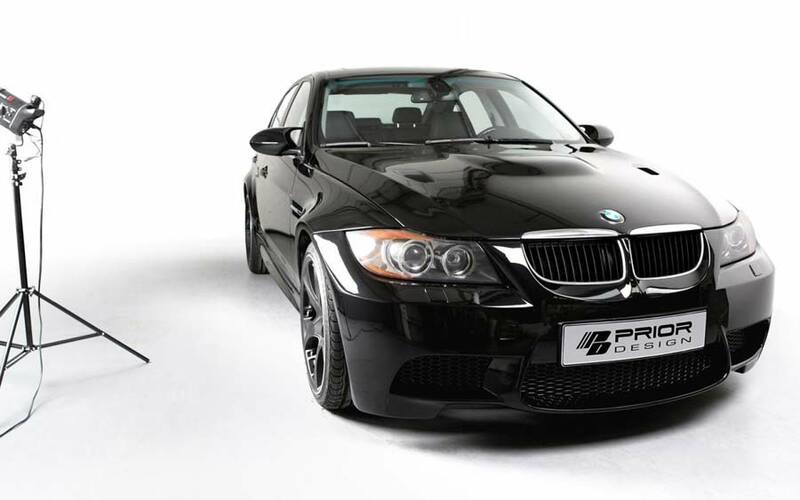 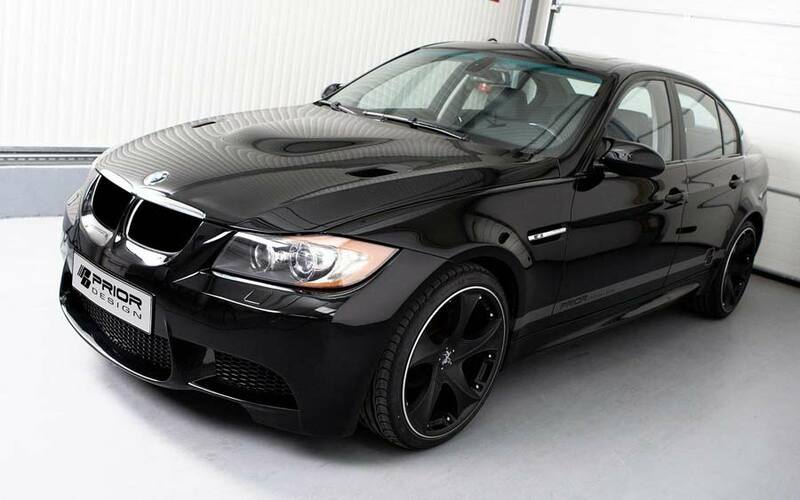 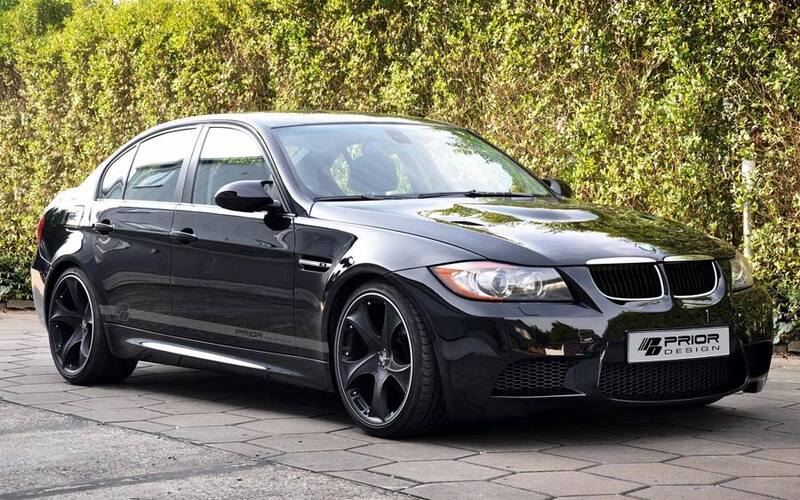 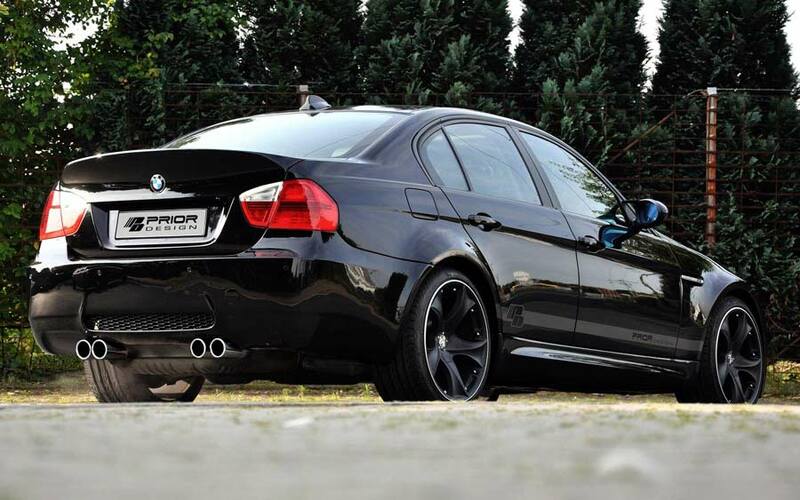 German styling specialist, Prior Design, has developed a new program for E90 BMW owners who desire that muscular M3 look for their 3 Series saloon. 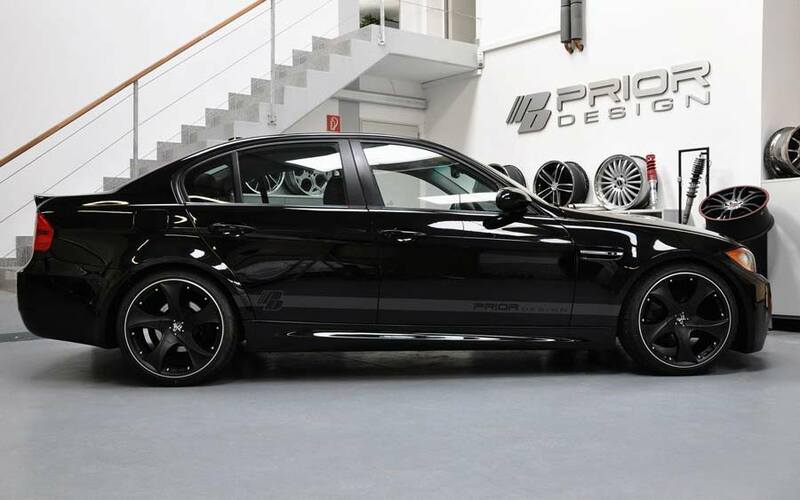 Constructed from high quality DURA-FLEX material, the company’s widebody PD-M package includes familiar-looking wider front wings, flared rear arches, sill extensions and replacement bumpers. 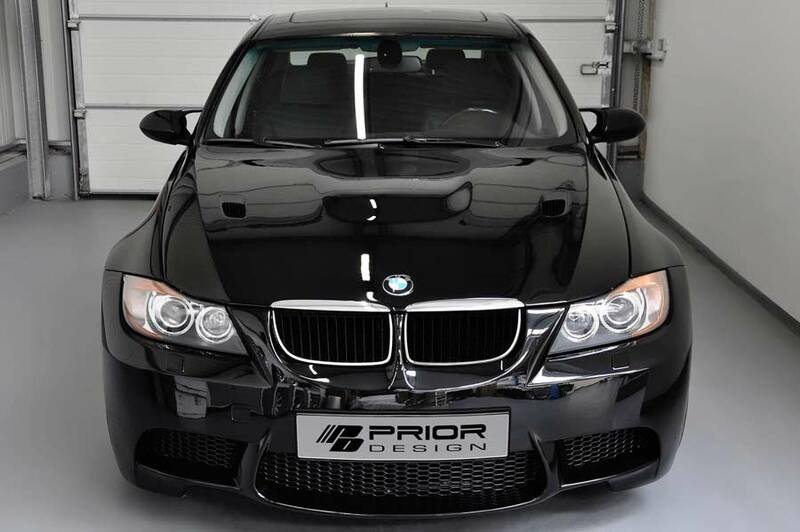 If you’re really trying fool your neighbours, Prior can provide – as optional extras – the vented M3-style bonnet and mirror shells. 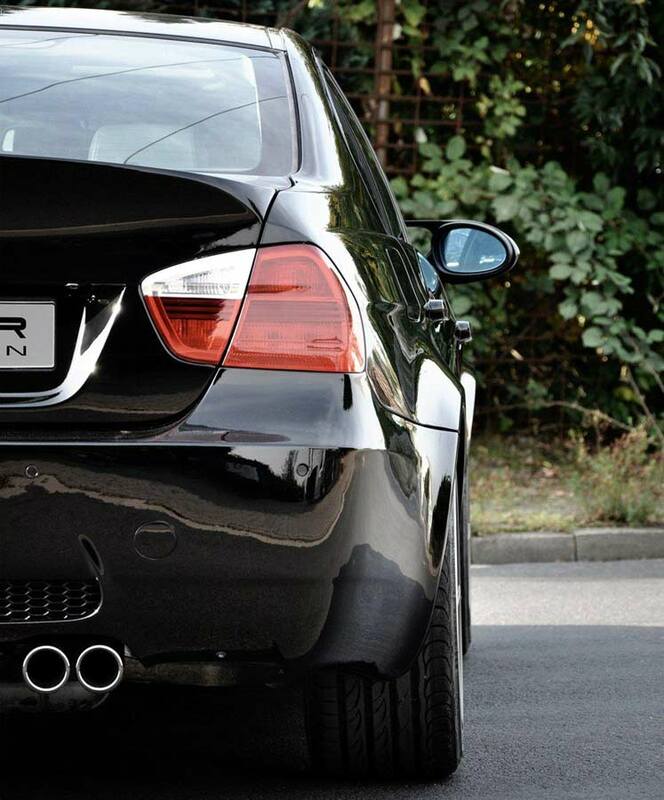 Finally, a complete boot lid with integrated spoiler can also be specified, which we quite like, even though it’s more E46 M3 CSL than E90 M3.